Made Men Music Group’s frontliner, Tekno releases the visuals to trending song “Jogodo”. 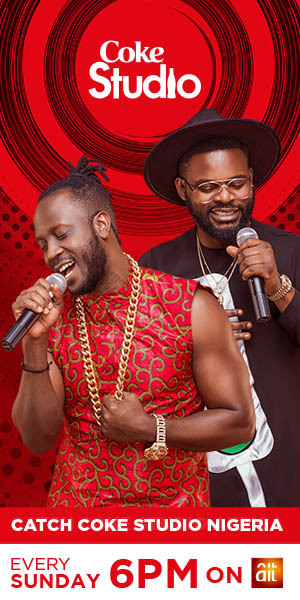 Just recently their has been reports that The Danfo drivers are in heated feud with the singer for sampling their song without prior notice and consent. Nonetheless, the song has been a massive hit, back to back. Visual was shot by Clarence Peters.